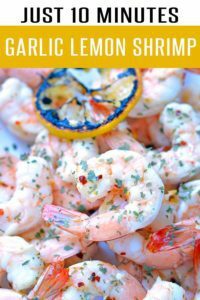 Easy lemon garlic shrimp recipe featuring tons of lemon, garlic and other spices. This shrimp recipe is ready in less than 10 minutes for a quick and healthy meal. We get it. Some of you really don’t care for cooking. After a 10 hour day you’d rather kick back with a cold one than spend 30+ minutes in the kitchen. Can’t blame you. We often feel the same way (shocker!) On days we don’t feel like slaving away in the kitchen, we bust out this Easy Lemon Garlic Shrimp Recipe. It’s one of the easiest shrimp recipes you can make. From refrigerator to mouth, you’re looking at 10 minutes. And let’s be honest….when garlic, lemon and olive oil are involved, who doesn’t want to join the party? Throw in a glass of vino from our 10 Best Cheap Wines Under $20 list and make it a rager. At only 107 calories per servings (approx.) you can afford 2 glasses of your favorite! Make it a full meal by pairing it with our 5 minute spicy zucchini noodles. If you prefer grilled lemon garlic shrimp, you can pop them on the greased grill for 2-3 minutes per side. Make sure to watch them so they don’t overcook. Prefer sautéed shrimp? 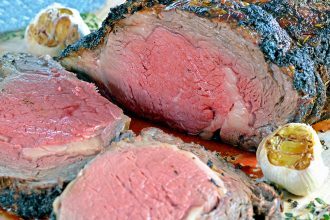 Cook them for 3-4 minutes per side over medium heat (until opaque). 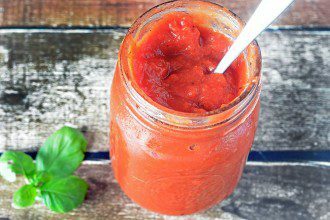 21 Day Fix Recipes – This calculates to 1 red and 1 oil. 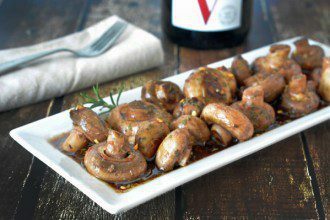 Weight Watchers Recipes– Equals 3 Smart Points! 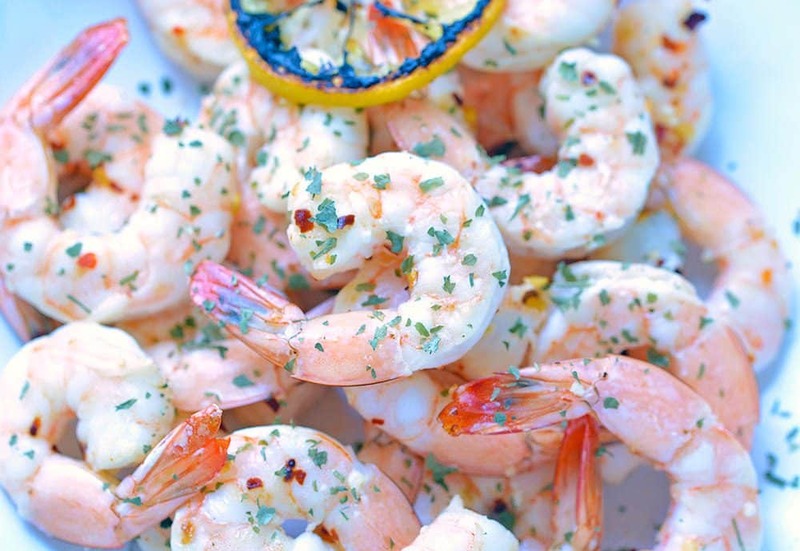 Easy shrimp recipe featuring tons of lemon, garlic and other spices. This shrimp recipe is ready in less than 10 minutes for a quick and healthy meal. 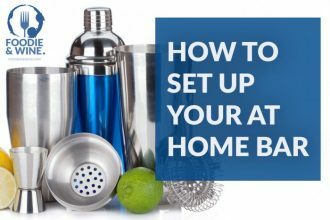 Cover a large cookie sheet with parchment paper or cooking spray. Add the shrimp and oil to a large bowl and toss gently to coat. Add the garlic, red pepper flakes and chili powder and lightly toss to combine, making sure each shrimp is nicely coated with seasonings. Transfer the shrimp to the cookie sheet (single layer) and bake for 7-8 minutes. 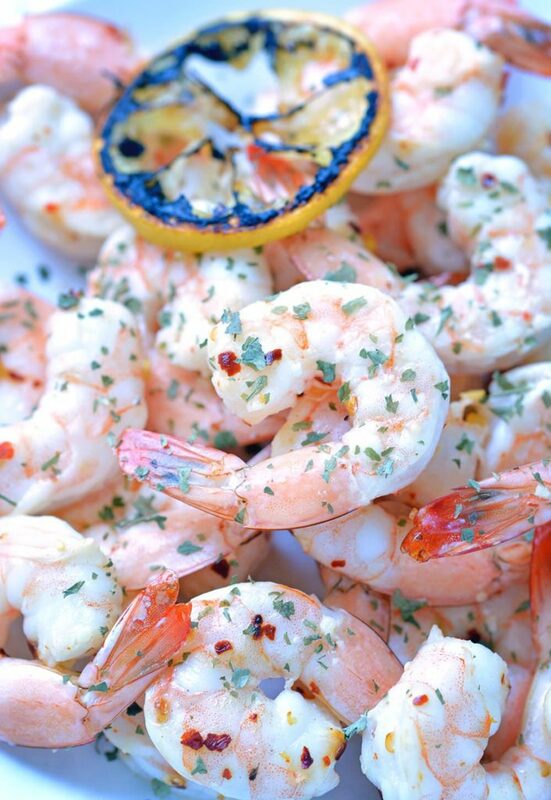 Remove from the oven and immediately squeeze the lemon over the shrimp. Garnish with parsley and a pinch of salt (optional) and enjoy immediately.